Happy Hawmp Day, y’all! Hope your week is going well – and that you’re getting all ready for Christmas! 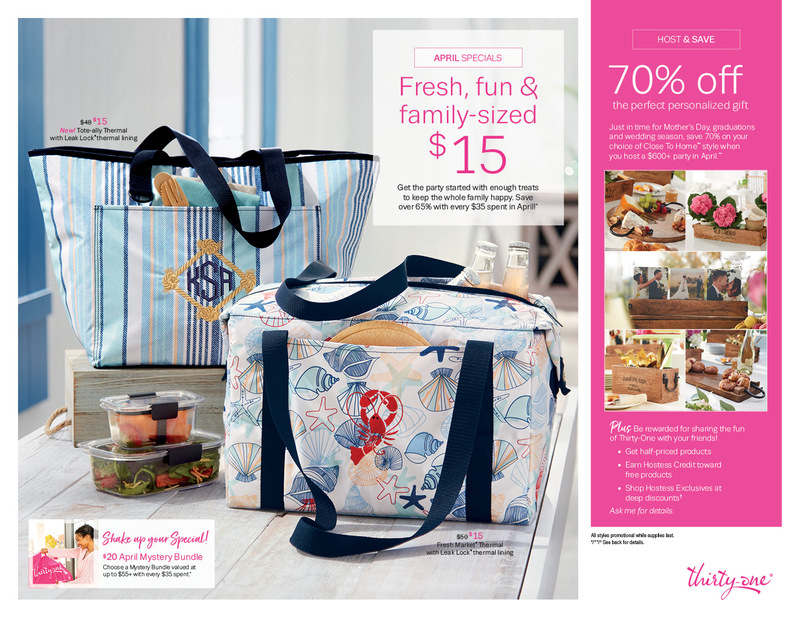 First: don’t forget about the 2018 Occasions Catalog Shares – they’re open now and starting to fill up. Check them out and get signed up right here! Second: I’ve got new Online Host Clubs kicking off on 3 Jan (this date should seem familiar!) and I’ve got some openings! You can scroll on down for all the details and then let me know that you want in! Sale-A-Bration is a great time to Host a workshop – and an Online Host Club gives you a completely painless way to get the benefits without any of the work! So…check it out! I played along with the sketch at TGIF Challenges – although I didn’t go square! I started out by Fast Fuse-ing a piece of the Wood Textures DSP to a Garden Green mat. Then I cut four strips of Quilted Christmas DSP and matted them on Garden Green, too! Using my highly calibrated Mark-1 Eyeball, I used Liquid Glue to carefully adhere my strips to the Wood Textures panel, getting them as evenly spaced as I could. I stamped a nice sentiment from the Thankful Thoughts stamp set in Real Red on a piece of Whsiepr White card stock and punched it out with my 2 1/4″ Circle Punch. Using Liquid Glue, I adhered that to a Garden Green scalloped mat cut with the Circles Layering Framelits and then to a Silver Foil Snowflake. I adhered the sentiment to the card front with Liquid Glue and added a Stitched Felt Embellishment with a strip of Fast Fuse. I added some silver hearts from the Metallic Enamel Shapes and it was done. But – it wasn’t. It needed….something. So – I used a White Gel Pen to make some stitches around the Garden Green mat. On the inside, I matted a piece of Whisper White card stock to another piece of Wood Textures DSP. Then I used my Stamp-A-Ma-Jig to add a second Thankful Thoughts sentiment in Real Red. Over the top, I added a couple of “stitched” tree shapes from the Christmas Quilt stamp set in Garden Green and another silver heart Metallic Enamel Shape. I Fast Fuse’d the panel to a Garden Green mat and into my Whisper White card base, popped the card front on with Stampin’ Dimensionals and the card was done! …and I added some more of the Quilted Christmas DSP to the envelope flap. Et Voila! A Christmas-y non-Christmas card! We all need thank you cards at this time of year, and Thankful Thoughts lends itself perfectly – especially when paired with some Quilted Christmas DSP! Hope you like! My Next Online Host Club Has a Few Openings! My catalogs are here and they’ve headed out the door to my customers. If you’re not a current customer of mine but would like to be, you can request your copies of the catalogs on my Contact page right here. And – of course, when you place an order over $50, you’ll get one, too! Hey, folks! Grab these goodies – before they’re gone! As was previously announced, this second reservation window will remain open from December 5–30; however, during this reservation period we will take as many orders as we receive (yay!) and not close the window until December 30. So whether the total number of reservations is 100 or 100,000, the window will stay open! My little (or not-so-little these days!) Man is a fun guy to have on a road trip! But every once in a while, he comes to see what’s going on in the front of the truck. Finn was definitely ready for his close-up. In photography, patience pays! Adorable shot! I am tossing the genius word back at you. The white stitching around the sentiment IS genius. It mimics the quilting stitches in the paper, the stamp and the felt embellishments. Very clever. Love your card! Very nice card. I really like that lay out. Finn, PRICELESS! You should have that one framed, he’s smiling. Lovely thank you card – the stitching is the perfect touch!! Love it!! Oh my gosh! Finn is just too cute!! That second pic cracks me up – what a happy pup! Excellent card! Love this layout with the quilted products.